If You're Lucky Jacket in Moody Mirage/Silver Fox and Black. If You're Lucky LS. This top is made of swim material. I might like this one over a tank but these long/large draping back openings usually don't work for me since I have a short torso. If You're Lucky Tank. This is made of luxtreme and mesh. I like the Vintage Pink a lot but this whole top is way too revealing for my comfort zone. New Seva Jacket made of Practice Cotton. It looks like there is a new crop design previewed in the top photo. New jacket previewed in the If You're Lucky tank photo. Surf to Sand Rashie rashguard. I like the detail on the side. New coverup shorts also previewed in these photos. Impractical AND ugly? Lulu has reached a new low imo. I don't see the form or function for most of this stuff, and really hate most of the fabric patterns too. If you're lucky, you won't have a wardrobe malfunction wearing one of those things, yeesh! @ anon 9:23 am - Bwahahaha! So true! What is with the puckers on the bra cups? Who wants that showing under a tank? I'm tired of the all of the mesh. It seems cheap to me and that it would not hold up well after repeated wear and washings. I spend the extra premium on Lulu because I know my items will last longer and still look great. I'm not careful with my clothes I could see myself ripping a hole through the mesh panel in a week. I love Lulu but I did recently buy a lovely fitted jacket for less than half the cost of a define and it's surprisingly nice. Competitors are getting savvy. The Seva Pant was released in Italy. They are made of practice cotton and beautiful! It probably goes with the Seva Jacket. Yuck to all of it! Hideous! Can Lulu just stop with all the mesh already. This stuff is so ugly. My wallet is happy. When will the mesh stuff end, so far I haven't liked any of it. Oh well, it just means I'll be saving some more money or spending it on other stuff somewhere else. So sick of all the mesh inserts and cut outs. 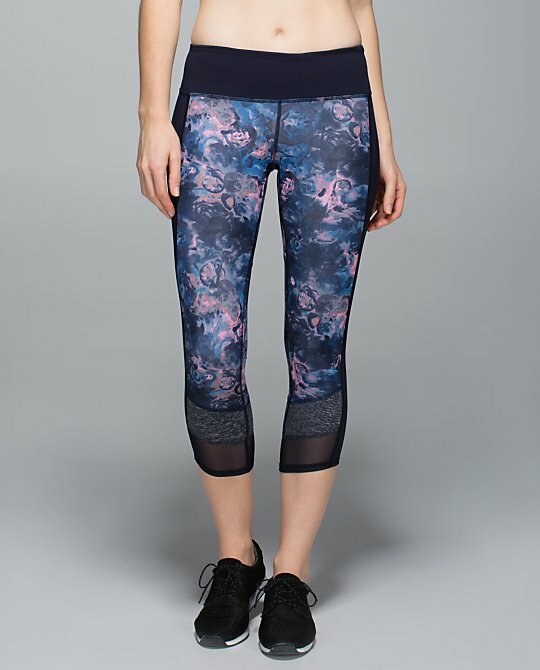 Lulu, make something practical that we can actually work out in PLEASE! I spent $300 at Athleta yesterday because Lulu has NOTHING that interests me. 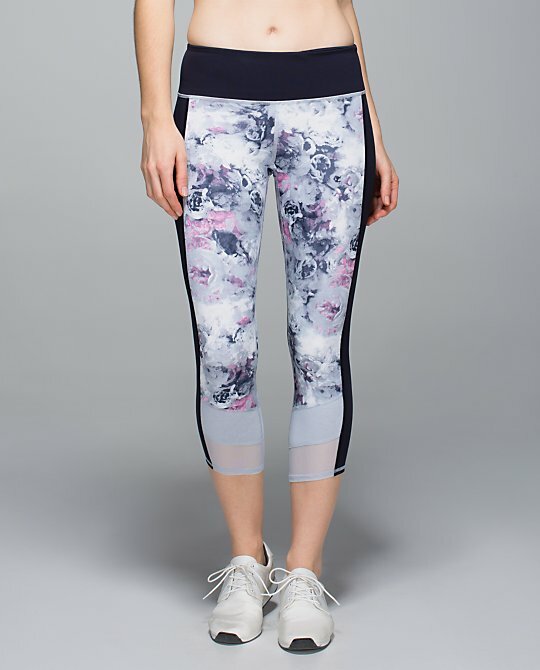 I've never been a fan of Athleta but lately they have been putting out way cuter stuff than Lulu. Hmm. Crops and pants aren't as awful as I originally thought. Mesh isn't my favorite but I might be willing to try these out. Is that bra band meant to curve upward and come away from the back?? It looks like it doesnt fit! My wallet's safe for another week! I got excited when I saw that first picture of that jacket then scrolled down to the next two pictures of it and that excitement went away REAL fast....yuck!! Could have been so cute. All I could think of is those tops with the flowing mesh back getting caught on passing doorknobs, arm rests etc. etc. WTH is LLL thinking with this stuff. mind blowing how hideous this stuff is. Ridiculous. 1-3 items with open backs "perhaps" but that is it. Who is the core customer now? Flat chested 21 year olds? Insane. I have never shopped with other competitors so much in my life! There's a classy way to do mesh with the trend and then there's overkill. I agree with all the comments here regarding the mesh. That is not the type of stuff you wear to a serious workout or yoga session. I can see people wearing these mesh garments to get attention on the street or at a club. I can sort of understand that lulu is trying to do the high end fashion athletic wear, but it's failing. 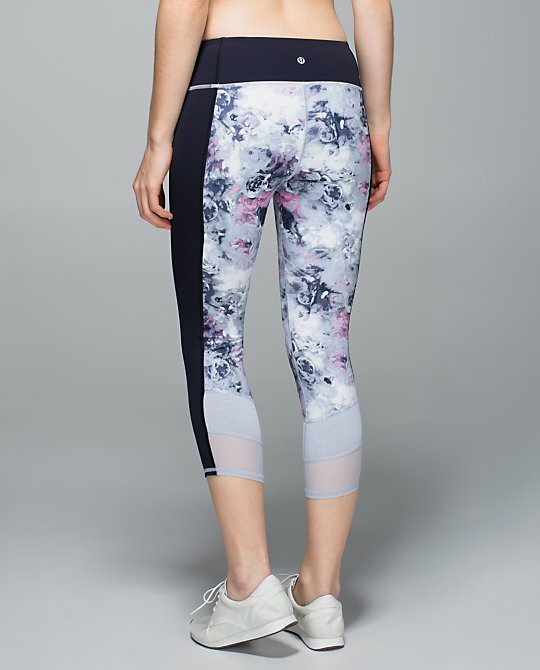 Idk whats going on with lulu but they have been way off the mark lately design wise . Enough of the mesh, ill fitting , muted bland dark colors, and strange cutout designs on clothing! Bring back nice fun bright colors and prints and things that look flattering. This stuff is just not cute. Yeah... lets get all sweaty with loose mesh pieces! um no thanks. looks like ill be saving $$$ with another fail upload! Fingers crossed for a good Thursday WMTM!! @11:28 AM-I've been shopping at Athleta more, too. Also, I've added some Nike as well. This is all headed to WMTM. 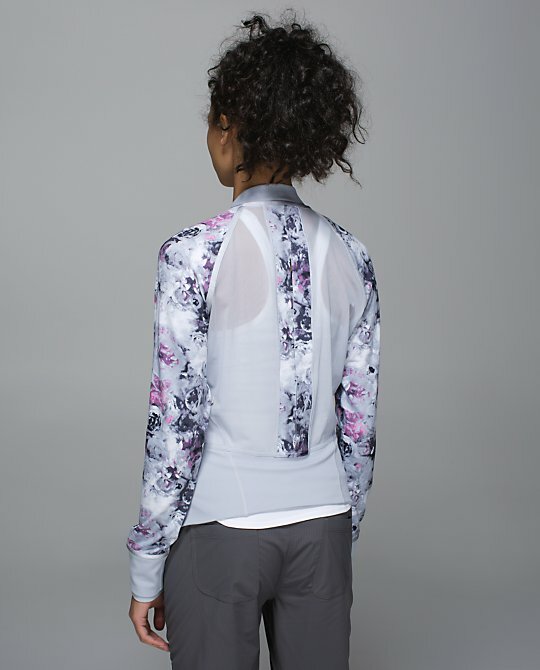 Ohhhh, love that Surf to Sand Rashie in black/white animal swirl. Will look killer with my black/white reversible pretty palm Shanti Surf Shorts from last year. None of this stuff is functional athletic wear. Its more for show and thats fine but that is not their customer base. Bring back the modesty and flattering functional workout wear that you can actually do an hour of sweaty cardio in. I really want to like their stuff, I just dont have any use for this stuff, I need workout clothes. And they have eliminated their only high support sports bra!! As I scrolled down over the photos I kept waiting for the one gem. There isn't one. New levels of hideousness and absolutely no taste. Agree with all the comments. More mesh? How lame. And yes, on the bra with the puckering and the pleats - not attractive uncovered and not going to be flattering with a shirt over it and showing through. This stuff seems to come from a group with no design experience or they are still in school. wmtm I think not. Banish to outlet. Aaargh....just crazy! All I want is the clip in line and some cute gear that'll work hard with me for bootcamps and HIIT classes. No more flowers, no mesh, no back fat bras or tops!